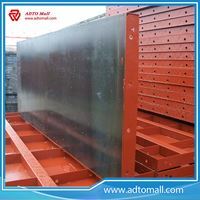 Steel formworks are strong, durable and can be used for several times with advantage of installation and dismantling with in small time, so steel formworks are used in large construction works. 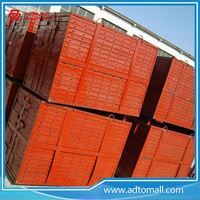 In precast concreting process, these forms are used advantageously for repetitive casting operation. Though they are relatively costly form works i.e. 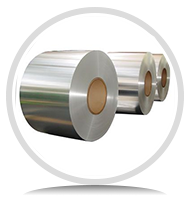 they require higher initial cost, they can be used more than a order of 100 times and economy is achieved for medium to large construction projects. 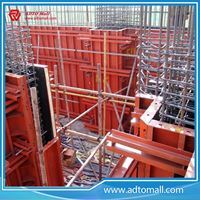 ADTO Mall is a company, specialising in the design and manufacture of steel formwork for the casting of concrete. 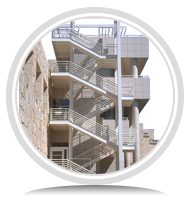 We have rich experience in formwork and fabrication for the construction industry. We manufacture an extensive range of column formwork, including circular column formwork, rectangular column formwork, tapered column formwork, oval column formwork and elliptical column formwork. 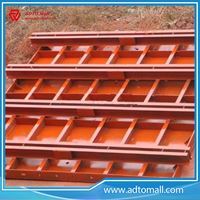 This consist of panels fabricated out of thin steel plates stiffened along the edges by small steel angles. The panel units can be held together through the use of suitable clamps or bolts and nuts. 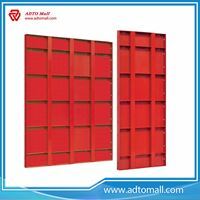 The panels can be fabricated in large number in any desired modular shape or size. 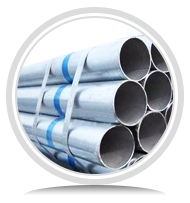 Steel forms are largely used in large projects or in situation where large number reuses of the shuttering is possible. This type of shuttering is considered most suitable for circular or curved structures. 1. 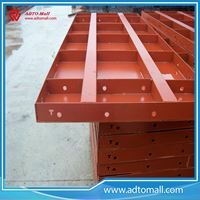 Steel formwork for concrete slab are durable and strong as compared to other formworks and they are reusable, which makes them more popular. 2. 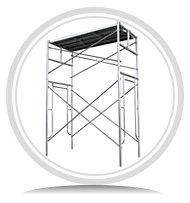 We are steel formwork system suppliers and our formworks are easy to install and dismantle, thus adding comfort in construction work. 3. 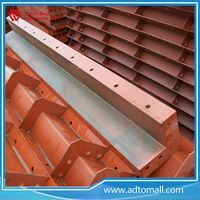 The exposed concrete surface in the steel formwork, has much better quality and hence no need to treat it further. 4. 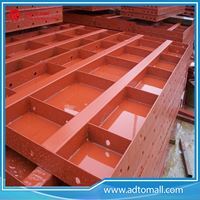 Steel formwork never absorb moisture of concrete, thus maintains its quality. 5. 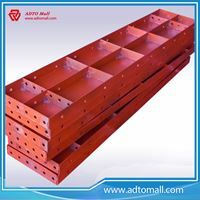 Steel formwork never warps or shrinks.